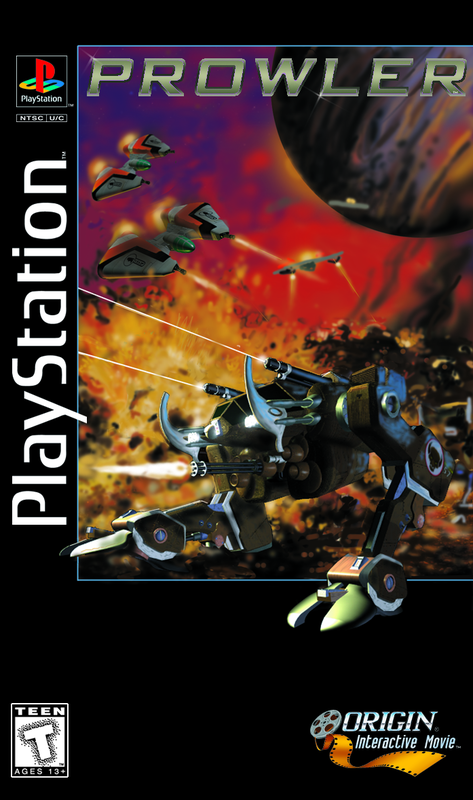 Origin's cancelled Prowler project was not a Wing Commander game; it was an Origin game developed for consoles by a group who would go on to do great things in the Wing Commander universe. Never the less, the CIC is the unofficial guardian of Prowler history, thanks to artist Sean Murphy's history of the project. As such, we're excited to announce that the box art developed for the game (the later Playstation version) has been discovered!